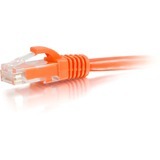 Make Gigabit Ethernet connections with PoE support. 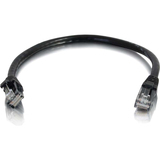 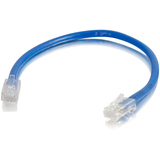 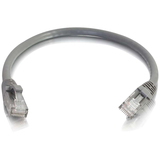 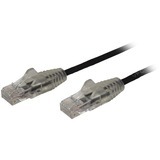 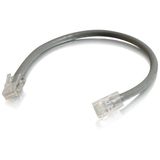 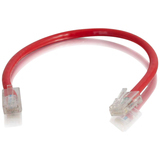 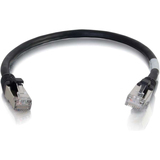 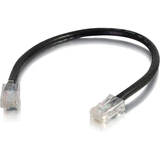 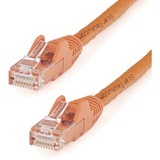 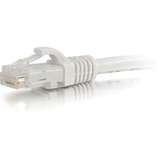 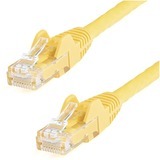 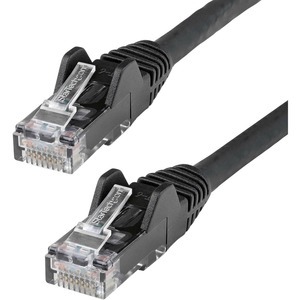 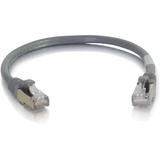 This Cat6 cable delivers reliable Gigabit network connections, which ensures high-performance capability for your demanding Ethernet applications. 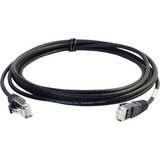 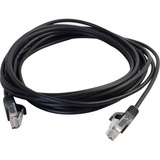 This 6-inch black patch cable is perfect for use in server closets, patch panels and with Ethernet hubs. 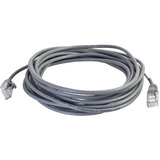 The cable is intended for short-distance applications such as point-to-point in-rack and across-rack network switch and server connections. 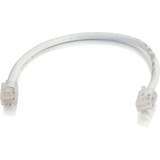 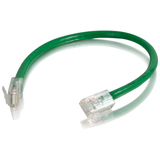 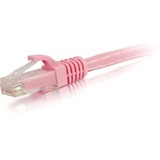 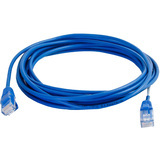 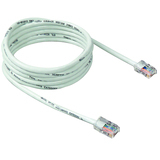 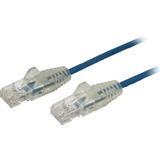 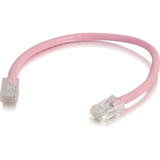 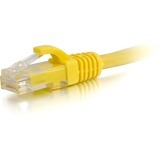 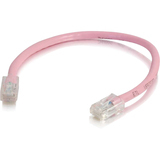 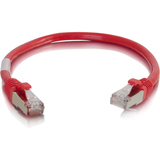 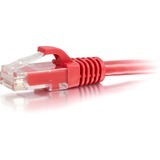 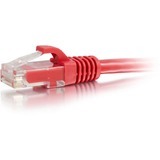 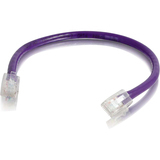 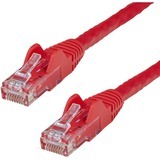 For easier network installations, our Cat6 patch cables are available in a wide variety of lengths and colors. 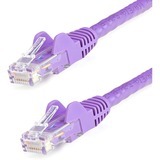 This ensures you have the right size of cable available when you need it and it lets you color code your connections for a more organized setup. 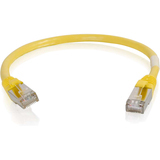 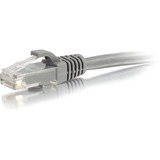 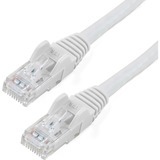 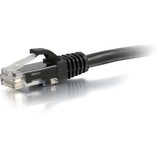 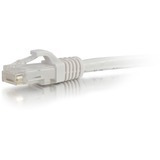 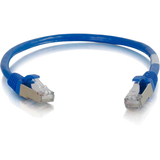 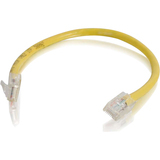 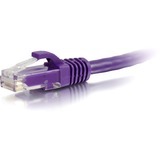 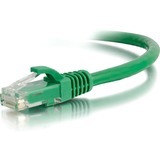 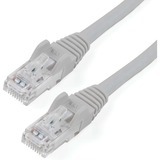 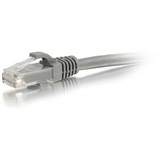 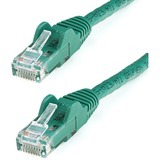 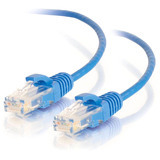 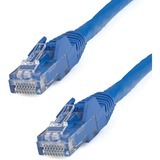 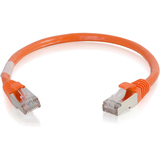 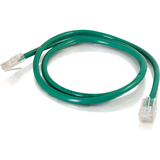 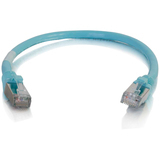 Get the highest value for your cable investment with our Cat6 Ethernet cables. 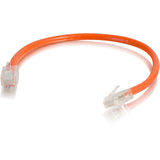 Each of our patch cables is manufactured using high-quality copper conductors and they are carefully constructed and tested, to keep Near-End Crosstalk (NEXT) well within acceptable limits.